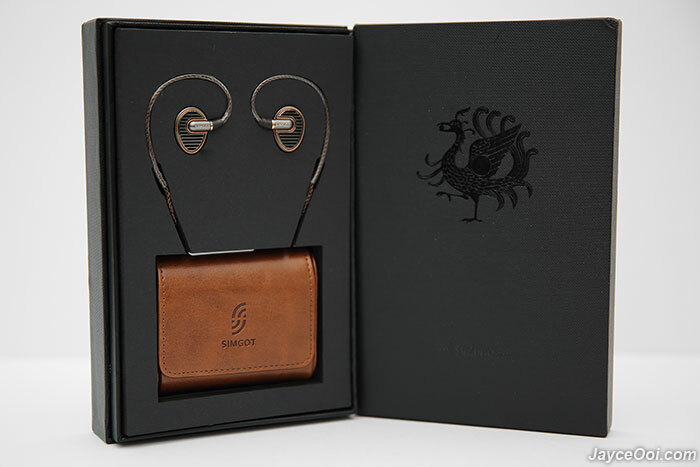 SIMGOT EN700 BASS comes in a very nice and stylish gift packaging. Well protected too. 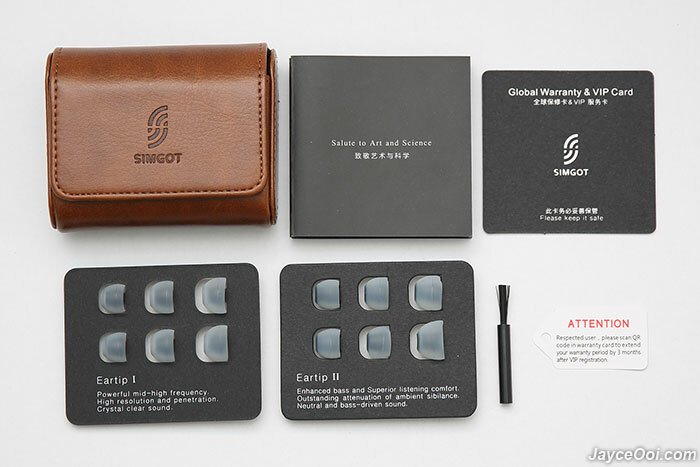 Once opened, you can find SIMGOT EN700 BASS earphones and storage bag. There are 6 set of ear tips, velcro, brush, user manual, global warranty and VIP card as well (all written in both Chinese and English). They look great and premium for sure. 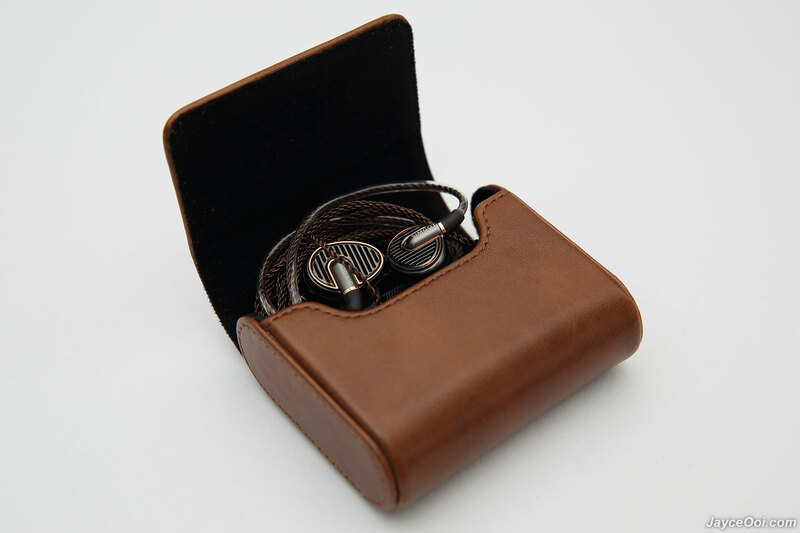 And the high quality brown leather case will ease to carry and protect SIMGOT EN700 BASS on the go. Top-notch build quality and nicely done. Premium for the price that you paid. 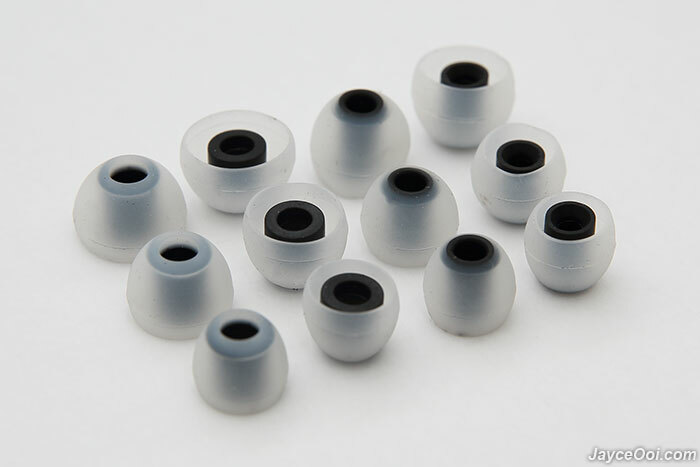 The lightweight aluminum alloy all-metal housing is oval in shape. Round and smooth to provide the best comfort. Slightly larger than other in-ear earphones that I own. 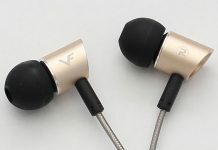 As for inside, it is using N50 high magnetic composite moving-coil driver with polymer composite titanizing diaphragm. 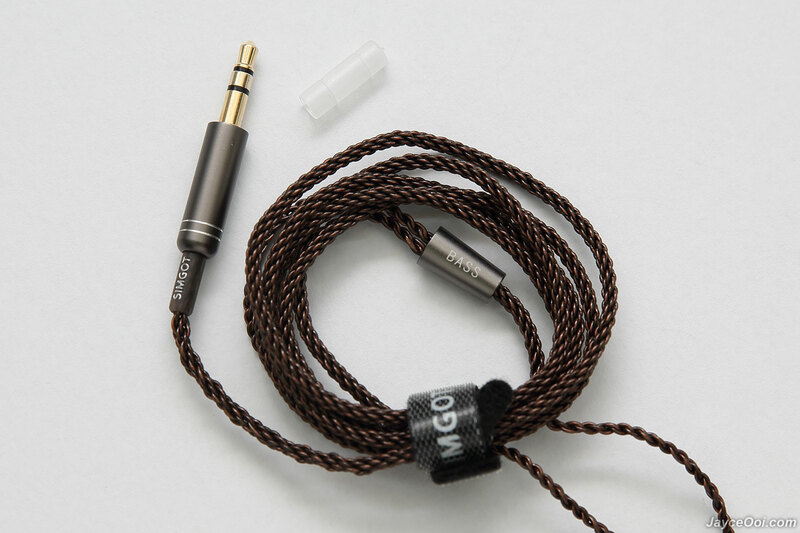 Comes with OFC braided wire with 400D DuPont KEVLAR fibre cable and gold plated plug. Ear hook for over the ear wearing. 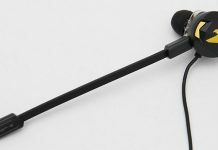 Need detachable cable? Check out the PRO version then. 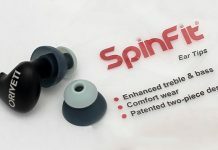 As for colours, there are black, blue, red and titanium for you to choose. There are 2 types of ear tips. 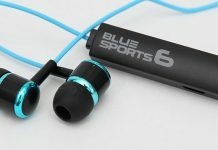 The first one with larger bore to give you clear sound with powerful mid-high frequency. And the other one with smaller bore to provide enhanced bass. Personally, Eartip I fits me better and getting better seal. 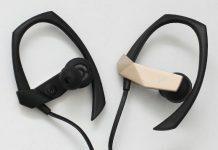 And provide good comfort even on long hours of hearing. 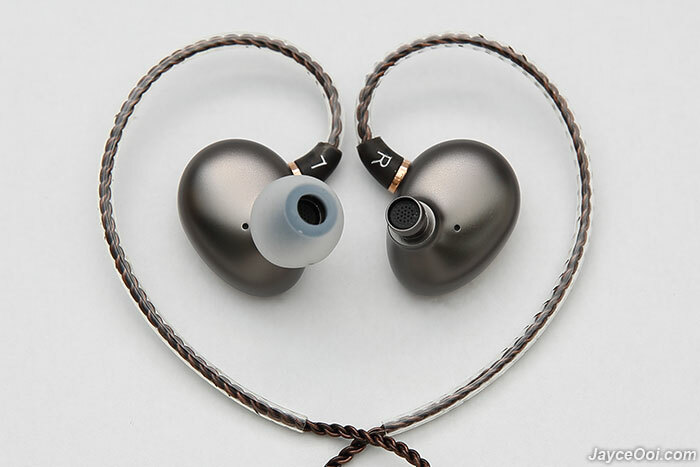 As for isolation, better than most of the IEM that I own. Surely block some of the environment noises here. And seldom notice microphonic from cable too. That’s good. The only complaint that I have – cable with hook tends to tangle easily (at least for me). Need some time to untangle when trying to use them. 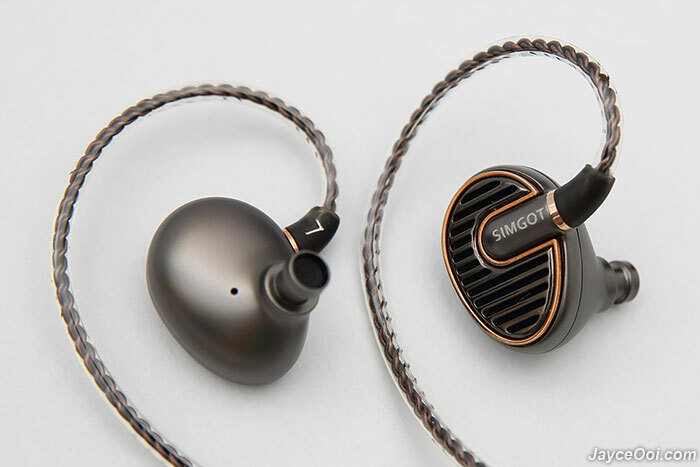 In short, SIMGOT EN700 BASS is a little bit toward warm rather than totally balanced sound signature. The bass is well controlled and does not affect mids and highs. And easy to drive with 16Ω only. No need external amp to get the full potential out of it. Smartphone and tablet have more than enough power to drive it. Of course, it sounds better with dedicated DAP like Lotoo PAW 5000 or DAC like Zorloo ZuperDAC. 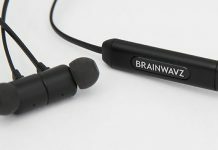 Personally, I prefer it to drive with bright / natural sound signature media player. Let’s talk about highs…They are well extended, natural and smooth. Surely no harshness and sibilant like those bright IEM. As for mids, vocals sound natural in both male and female. A bit forward and closer to ear. Female vocals like Faye Wong, The Corrs and Taylor Swift sound sweet to me for sure. Resolution is good, loaded with clarity and play along nice with all the instruments in the music. Bass is where SIMGOT EN700 BASS shines. Songs like Michael Jackson’s Billie Jean, Beat It and Black or White surely get different feel with it. 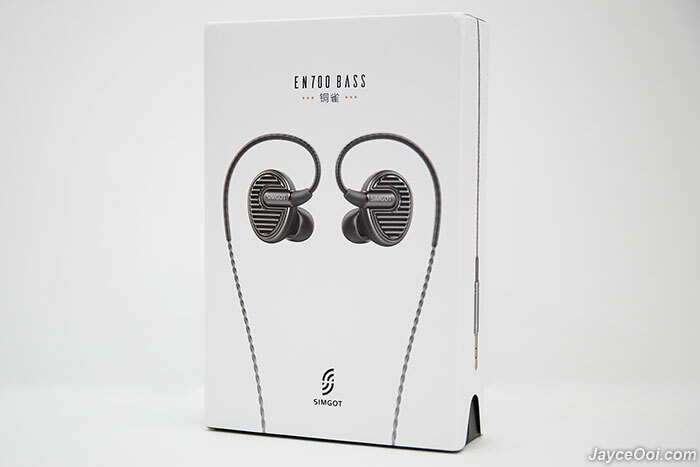 You get enhanced punch and rumble bass yet in control. 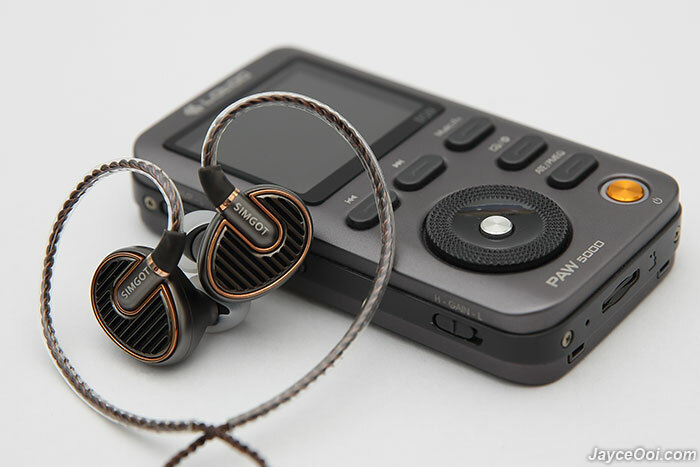 And does not make everything muddy at all unlike other IEM that I tested. Soundstage is wide and decent for IEM. Instruments placement separation is clear even in the complex scene. Overall, SIMGOT EN700 BASS sounds great for the price. SIMGOT EN700 BASS is surely a keeper for the price point at around $100. Enjoy slightly warm natural sound. Comfortable for long hour wear. Premium and loaded with lot of accessories. Interested? Do visit SIMGOT Website for more information. Get yours at Amazon. 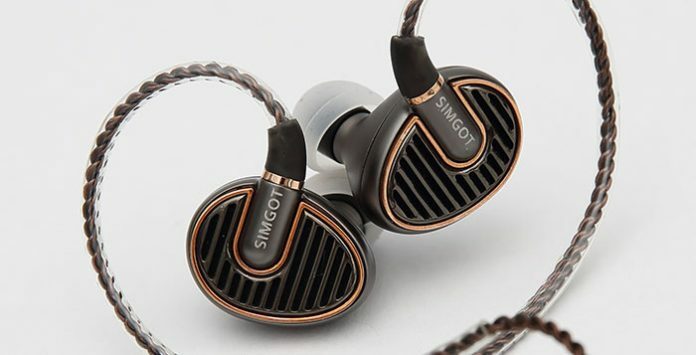 One of the best $100 IEM you can get! Previous articleHow to speed up Jumper EZbook 3 Pro eMMC?